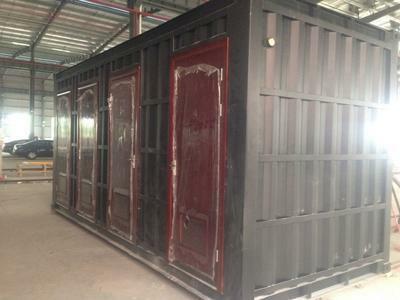 We offer professional functional container houses for industrial, commercial and residential usage. We can also customize the design appearance to meet customer requirements. 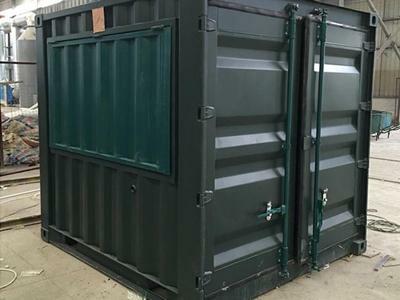 GM Industrial Modular ContainerThe GM industrial modular container can serve as both a transportation container for various industrial equipment, as well as a temporary shelter for said equipment in small scale industrial projects. 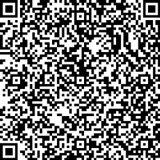 It is easy to install, and will meet a variety of customer requirements for equipment usage. Pop-Up Commercial Shipping Container RestaurantPop-up commercial shipping container restaurants are composed of a standard 20 foot container repurposed for use as a café, catering base, bar, commercial retail location or other commercial purposes. 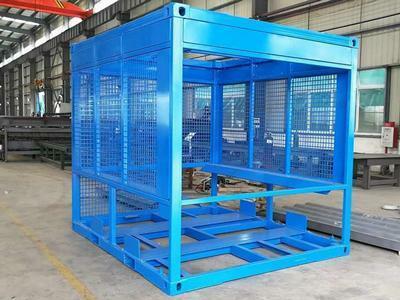 As the container is equipped with a hydraulic system, customers can open the side panels using remote control. REY-M Shipping Container Commercial BathroomREY-M shipping container commercial bathrooms are a pre-fabricated bathroom module that features all the functions of a traditional bathroom, including a shower, toilet, and sink. The container module is designed for an easy transportation and quick installation, with the integrated design being waterproof and leakage resistant. SW-20 Shipping Container Swimming PoolThe SW-20 industrial shipping container house functions as a mobile swimming pool that can be used for both recreational and professional swimming purposes. 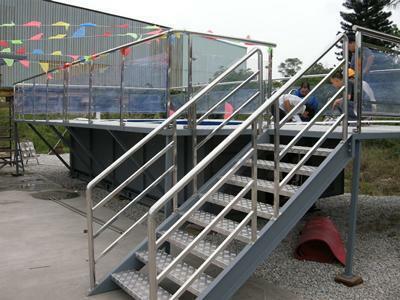 The firm structure of the container allows for a high performance filtration system, and the container itself contains the pool and pool deck/stair platform. 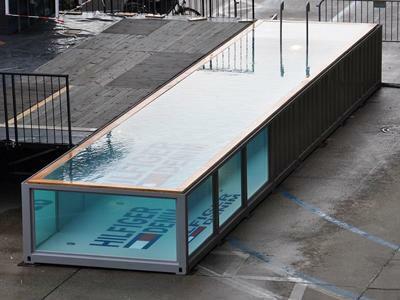 SW-40 Commercial Shipping Container PoolThe SW-40 industrial shipping container house functions as a mobile swimming pool that can be used for both recreational uses and performances. The firm structure of the container allows for the addition of a high performance filtration system, and the container itself includes the pool deck/stair platform and the pool. KT Shipping Container KitchenThe KT shipping container kitchen is a prefabricated kitchen module, equipped with a number of different kitchen facilities, including a lampblack machine, worktable, water purification system, water, and electricity pipes in order to maximize space utilization. 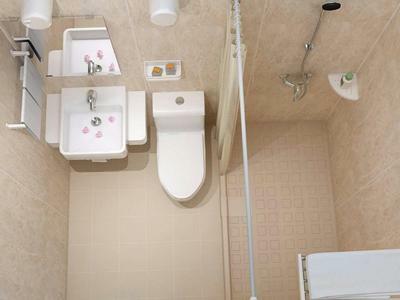 BR Shipping Container BathroomThe BR residential shipping container house is a high-quality club bathroom, equipped with two bathrooms and uses material that meet BS standards. After being transported to the desired location, builders install the exterior wall, and the container can then be integrated into the already existing building. 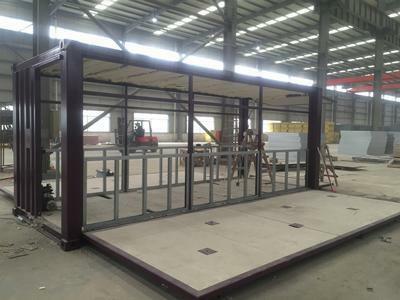 Here are project examples of functional modular container, Zhujian as a leader in design and manufacture of modular building system, is a reliable contractor for modular building construction projects. Our company provides a complete construction line for functional modular container, acting as kitchen, bathroom, swimming pool, modular retail store, etc. Focus on construction cost and product quality, we are offering modular metal buildings and prefabricated buildings with complete design, manufacture, sales and installation services as well as modular construction solutions.